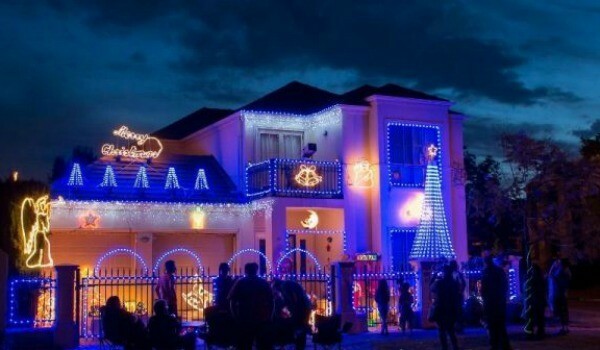 Sparkling lights, Christmas critters and smiling Santas – what more could you ask for in a Christmas light display? Come and explore the best streets in your area to add to your annual Christmas drive. One of the best Christmas traditions for families with children is to take a tour of the Christmas light displays in your area. We do this every year and it’s always such a blast. Many homeowners allow you to get out of the car and offer an interactive experience for the kiddies. So free up your evening, plan your route and get ready to be dazzled. 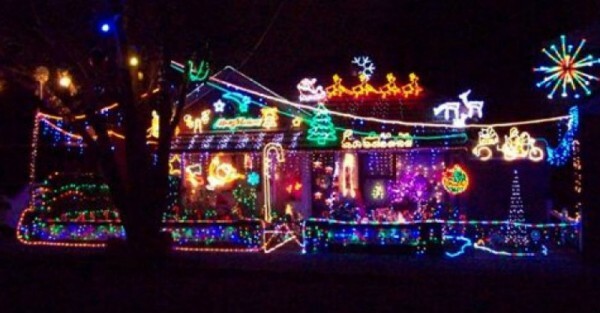 We know there are heaps more out there so please, share with us your favourite Christmas light displays in your area! And check out our other Christmas posts to get you into the spirit of the season.